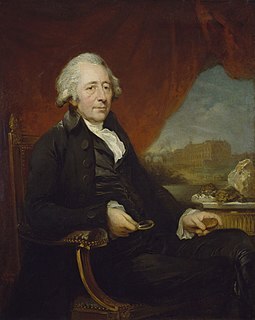 Wikimedia Commons has media related to 1761 . 1761 ( MDCCLXI ) was a common year starting on Thursday of the Gregorian calendar and a common year starting on Monday of the Julian calendar , the 1761st year of the Common Era (CE) and Anno Domini (AD) designations, the 761st year of the 2nd millennium , the 61st year of the 18th century , and the 2nd year of the 1760s decade. As of the start of 1761, the Gregorian calendar was 11 days ahead of the Julian calendar, which remained in localized use until 1923. The Third Battle of Panipat took place on 14 January 1761 at Panipat, about 60 miles (97 km) north of Delhi, between a northern expeditionary force of the Maratha Empire and invading forces of the King of Afghanistan, Ahmad Shah Abdali, supported by two Indian allies—the Rohillas Najib-ud-daulah, Afghans of the Doab region and Shuja-ud-Daula-the Nawab of Awadh. Militarily, the battle pitted the artillery and cavalry of the Marathas against the heavy cavalry and mounted artillery of the Afghans and Rohillas led by Abdali and Najib-ud-Daulah, both ethnic Afghans. 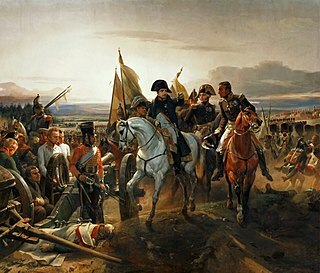 The battle is considered one of the largest and most eventful fought in the 18th century, and has perhaps the largest number of fatalities in a single day reported in a classic formation battle between two armies. 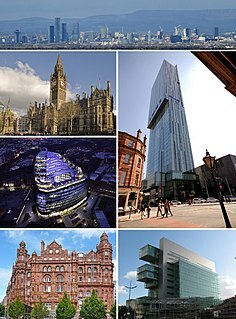 Manchester is a city and metropolitan borough in Greater Manchester, England, with a population of 545,500 as of 2017. It lies within the United Kingdom's third-most populous metropolitan area, with a population of 3.2 million. It is fringed by the Cheshire Plain to the south, the Pennines to the north and east, and an arc of towns with which it forms a continuous conurbation. The local authority is Manchester City Council. Ernst Gideon Freiherr von Laudon was an Austrian generalisimo, one of the most successful opponents of the Prussian king Frederick the Great, allegedly lauded by Alexander Suvorov as his teacher. 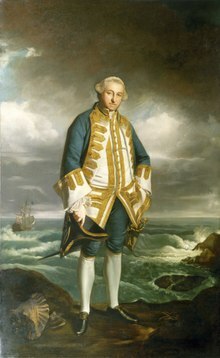 He served the position of military governorship of Habsburg Serbia from his capture of Belgrade in 1789 until his death, cooperating with the resistance fighters of Koča Anđelković. Świdnica is a city in south-western Poland in the region of Silesia. It has a population of 59,002 inhabitants according to 2014 figures. It lies in Lower Silesian Voivodeship, being the seventh largest town in that voivodeship. From 1975–98 it was in the former Wałbrzych Voivodeship. It is now the seat of Świdnica County, and also of the smaller district of Gmina Świdnica. Świdnica became part of the Wałbrzych agglomeration on 23 January 2014. 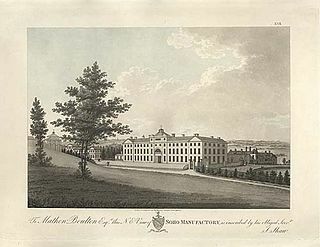 The Soho Manufactory was an early factory which pioneered mass production on the assembly line principle, in Soho, Birmingham, England, at the beginning of the Industrial Revolution. It operated from 1766-1848 and was demolished in 1863. "Ah! vous dirai-je, maman" is a popular children's song in France, which has had numerous lyrics on different themes since its composition in the 18th century. This song was popularized in Twelve Variations on "Ah vous dirai-je, Maman" by Wolfgang Amadeus Mozart. 1759 (MDCCLIX) was a common year starting on Monday of the Gregorian calendar and a common year starting on Friday of the Julian calendar, the 1759th year of the Common Era (CE) and Anno Domini (AD) designations, the 759th year of the 2nd millennium, the 59th year of the 18th century, and the 10th and last year of the 1750s decade. As of the start of 1759, the Gregorian calendar was 11 days ahead of the Julian calendar, which remained in localized use until 1923. In Great Britain, this year was known as the Annus Mirabilis, because of British victories in the Seven Years' War.